How will the GDPR affect schools? 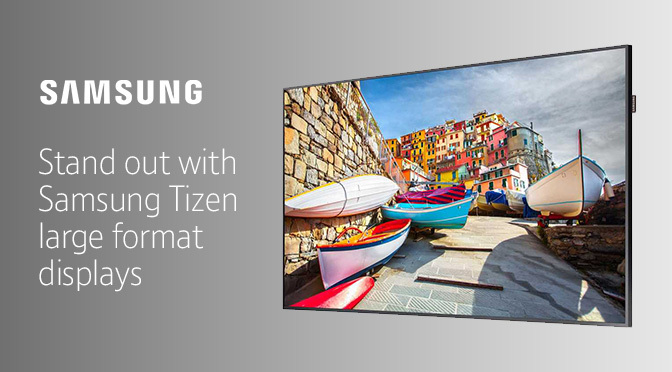 A large format display can be used in all kinds of ways in an office and Samsung have produced a screen that’s built to handle any business need with efficiency. 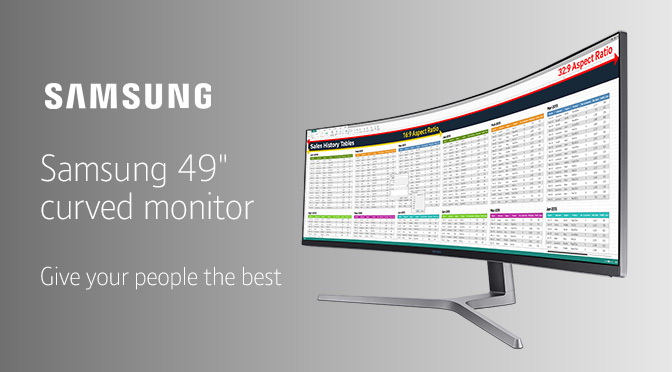 The Samsung LC49J890 49″ QLED business monitor is a step up in from the standard monitors used on a day to day basis. This monitor has been created with the business person in mind. When it comes to the performance and speed of your computer there are a few things that can contribute to that. One of those is replacing a hard disk drive with a solid-state drive. This simple and easy change can make a drastic difference to your computers day to day performance of tasks.